There are many different stages of a business; fortunately, hiring a business coach can be beneficial in any stage of your business plan. Whether you are just starting and in the process of getting your business doors open or are a successful business needing a little boost, hiring a business coach is sure to help you excel your business operations in many different ways. Knowing when you’re wrong-As business owners, managers or even leads, often times every idea you have is perceived as a “great” idea even when in reality it may not be so great. By hiring a business coach you will have a professional who is able to tell you when an idea or plan isn’t as great as you may think without being afraid of the repercussions. By giving you honest feedback your business will excel even more than you had expected. Take a walk on the wild side-One of the best benefits from hiring a business coach is the constant push to try things new. With professional experience they will help you dive into different techniques that will jump start your business even if they are methods you wouldn’t have been comfortable trying on your own. Make your dreams come true-Whether you are a business owner or not, everyone has ideas and dreams that aren’t always a part of our reality. This is one of the joyous benefits your coach will have to offer. Take your ideas and dreams and your coach will work alongside you to help map out a plan of action to allow any and all successful ideas to be implemented in a productive and efficient way. Bringing in Revenue-A common fear when hiring a business coach is the cost, however, it may be one of the single best expenses your business will accumulate. While business coaches all have their own methods, they are coaches because they know what they are doing and have proven to implement successful methods to increase business revenues. Not only will the cost of your coach pay off, it will multiply immensely and your business will thank you. Accountability-As humans we often push off the things that are either time consuming or stressful which can hinder a business often beyond repair. Your coach will be able to help you map out a plan to get these vital things accomplished and even in the times you want to push items to the side, your coach will be able to hold you accountable and help you complete the necessary items that have been put on the back burner. Finding the right coach for you is key in a successful experience. 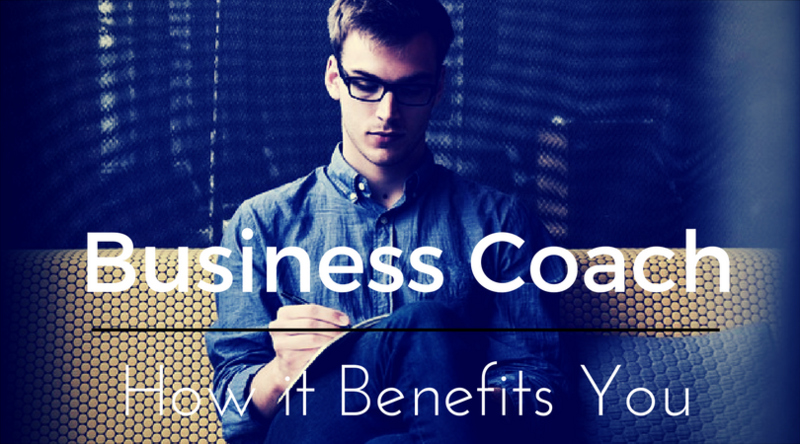 There are many different companies that provide coaching, however, ensuring you choose the right company will help make or break your business. Ask any and all questions you may have when making your decision to hire a professional business coach and get ready for an adventure like no other. Your new partnership will sky rocket your business dreams beyond any expectation.